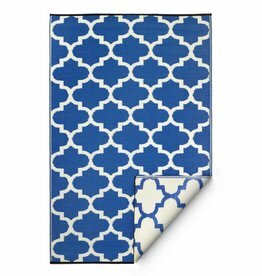 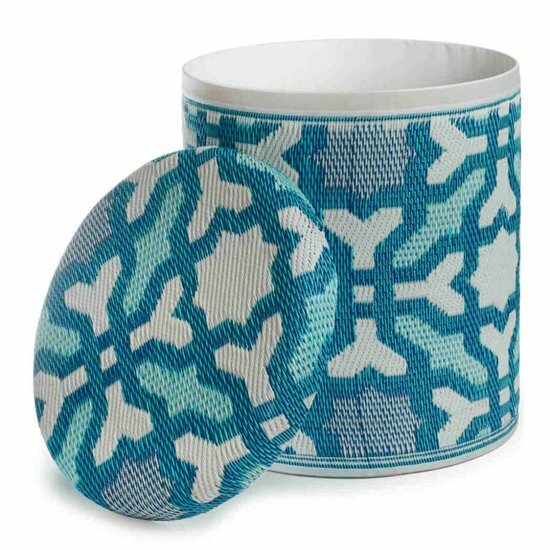 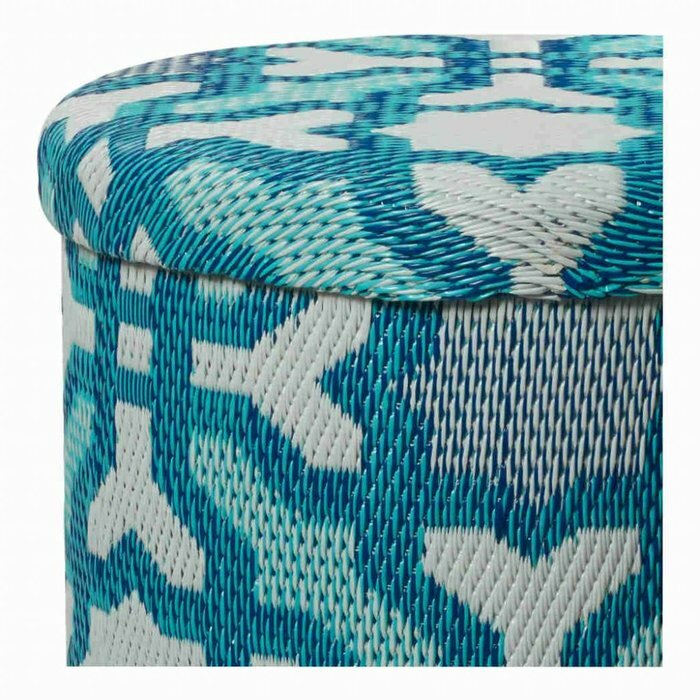 Round storage pouf Seville in different shades of blue. 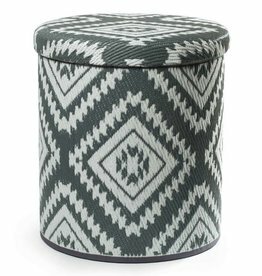 This pouf is very versatile and makes for a practical storage stool, side table, footstool or simply as a stylish seating option. 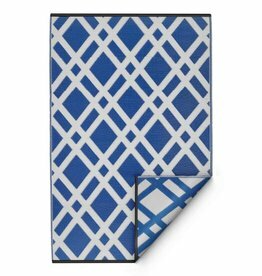 It can be used both indoors and outdoors as it is mould, mildew and UV resistant. 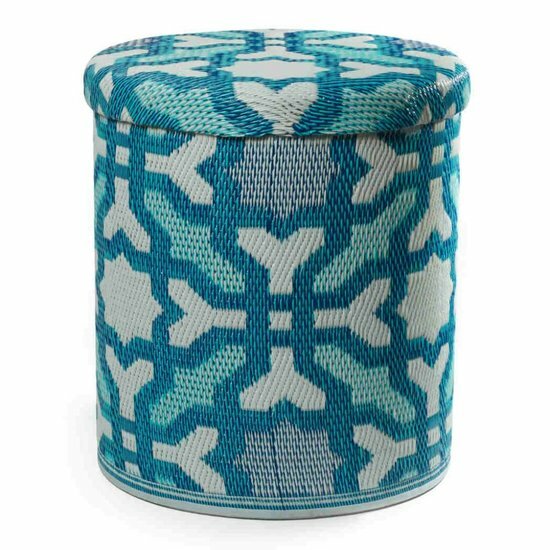 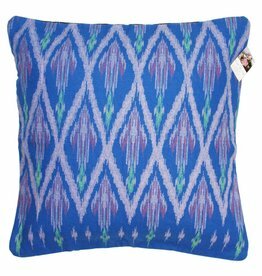 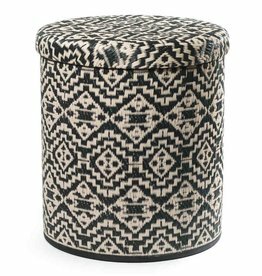 The beautiful storage pouf was handmade by skilled artisans in India with considerable attention to detail. It is also environmentally friendly and sustainable, as it is made of recycled polypropylene.